StarTimes, a pay-TV service provider has said that there is no basis for an increase in subscription price by any service provider in Nigeria. 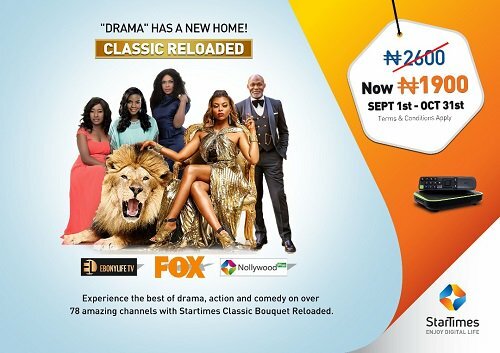 This is coming as StarTimes, announced a one-month free access for all its subscribers starting from August 1st to 31st, with the inclusion of Ebony Life TV, ST Nollywood Plus, and Fox. The pay-TV company also promised a downward review of its Classic Bouquet subscription rate by 27 percent from N2,600 to N1,900 starting from September. Meanwhile, StarTime said the one-month free access on all decoders would ensure customers had access to its new channels, irrespective of their subscription status. 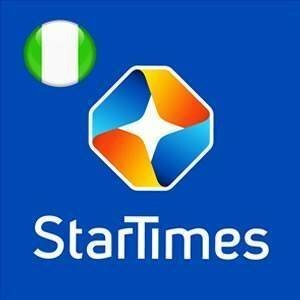 Starting from September 1, all StarTimes subscribers will enjoy more entertainment for less with the addition of new entertainment, movies and kiddie’s channels. We are aware of the economic challenges faced by many Nigerians and have resolved to allow them watch all channels for free this August and reduce our subscription rate come September 1. According to the company, its management seeks to enrich the lives of its customers across the various territories where it operates.